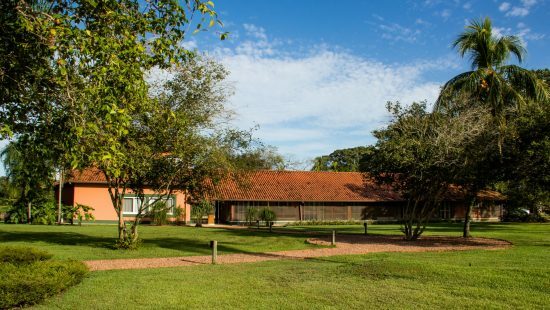 The Main Lodge Complex is formed by two houses: the Owner’s House and the Old Farmer’s House. 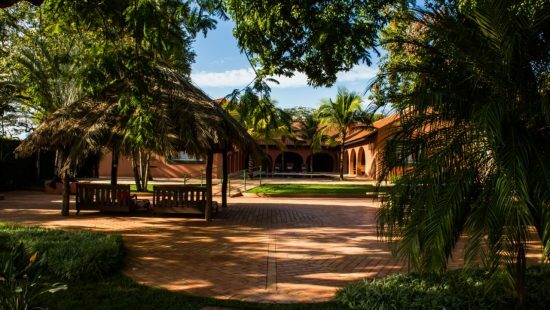 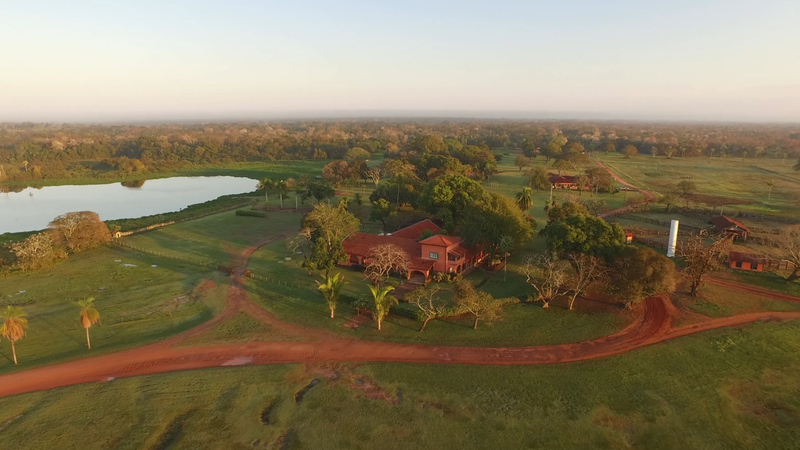 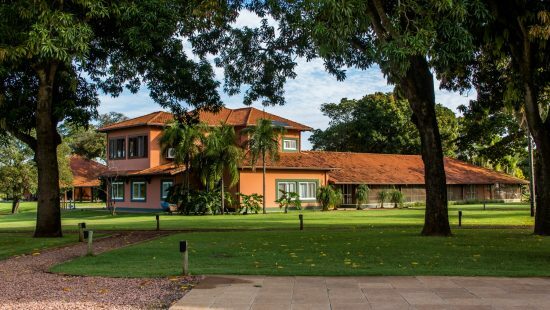 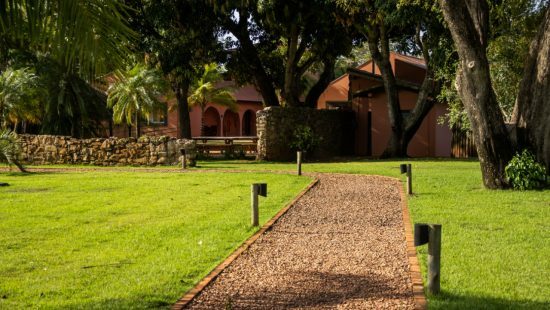 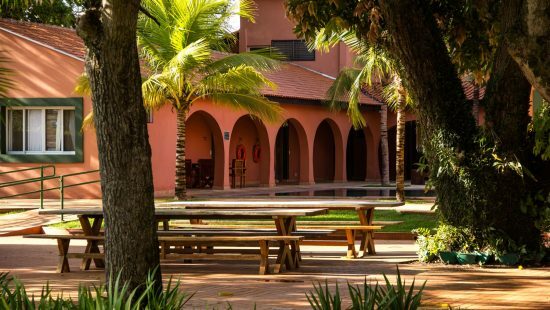 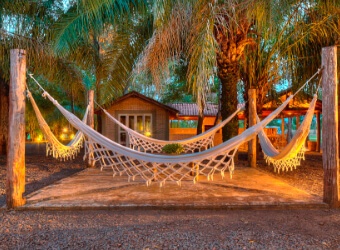 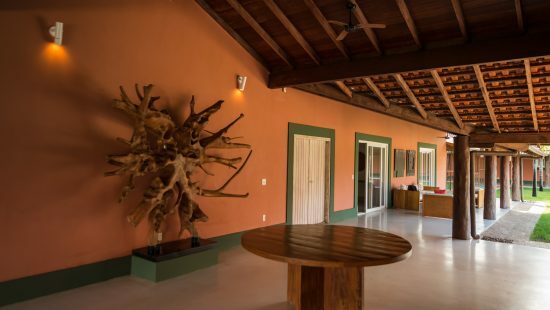 The Main Lodge is near Caiman’s head office and provides close contact with the Pantanal lifestyle, offering a chance of knowing the region’s culture with a bit of familiarity. 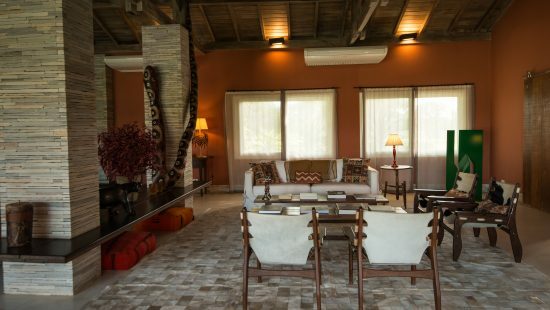 The Owner’s house was built on a spot with a privileged view of the lake. 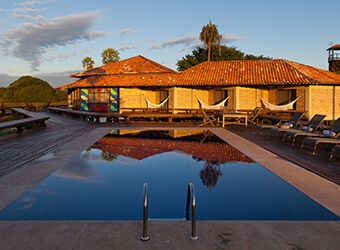 The panoramic deck provides breathtaking scenery. 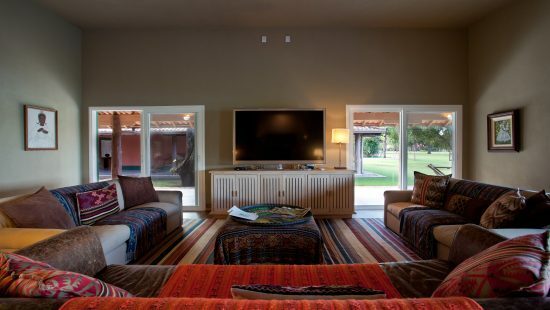 The Main Lodge Complex reservations are upon request. 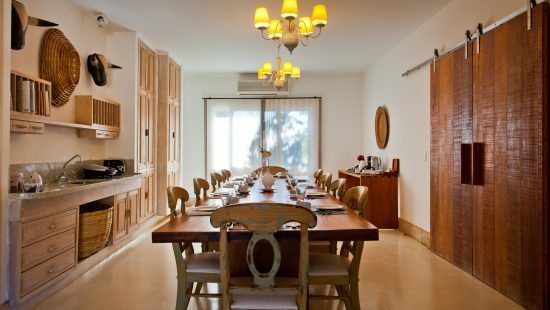 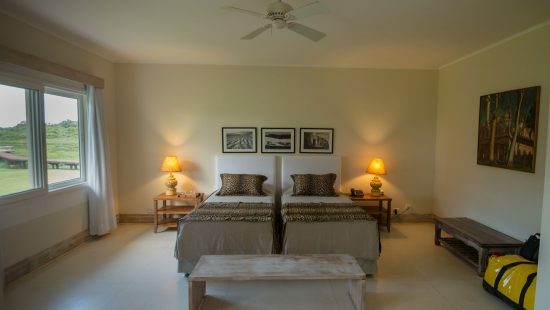 It operates in a "Private Villas" system, in which the reservation is made by lodge and not by booked apartment. 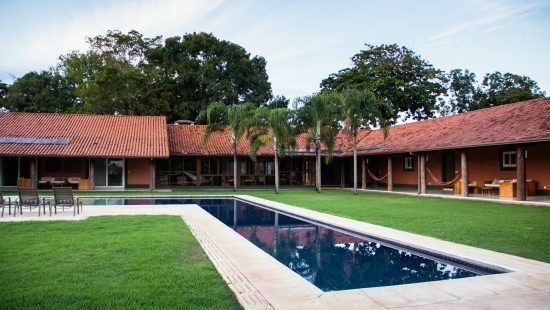 The Old Farmer’s House can only be reserved with the Owner’s House. 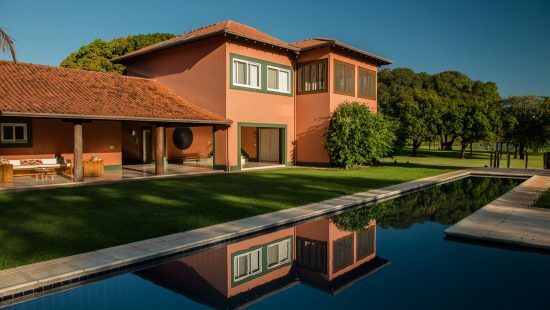 The Owner’s House can be reserved separately. 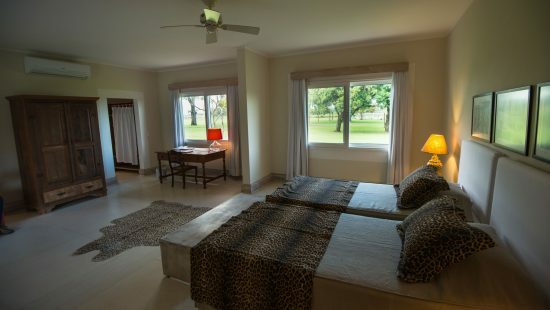 PS: In case of unfavorable weather conditions at the booked lodge, the accommodation may be moved to a new location, to a room of the same category. 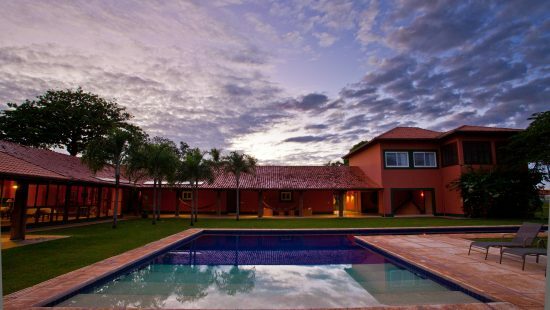 A bird-shaped house in a traditional country style with picturesque views. 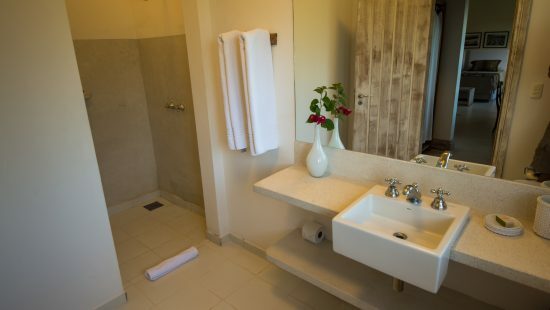 It receives guests all year round. 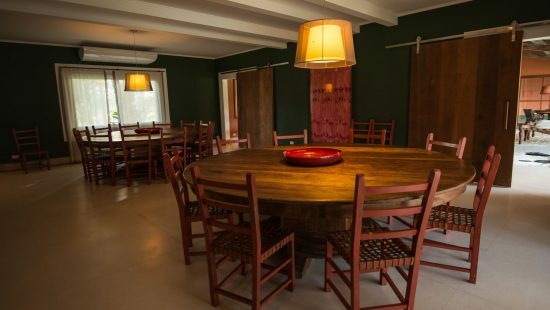 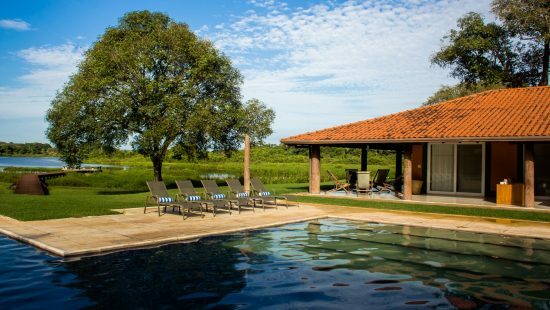 Integrated with nature, allows the guest to observe what’s most characteristic of the Pantanal. 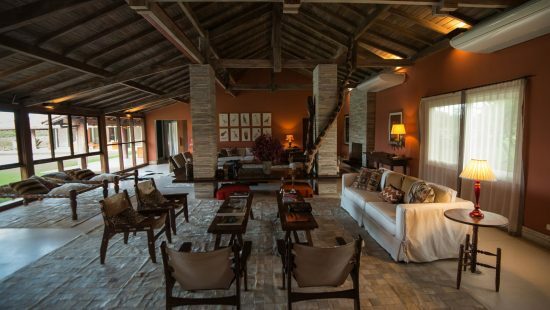 It receives guests all year round.